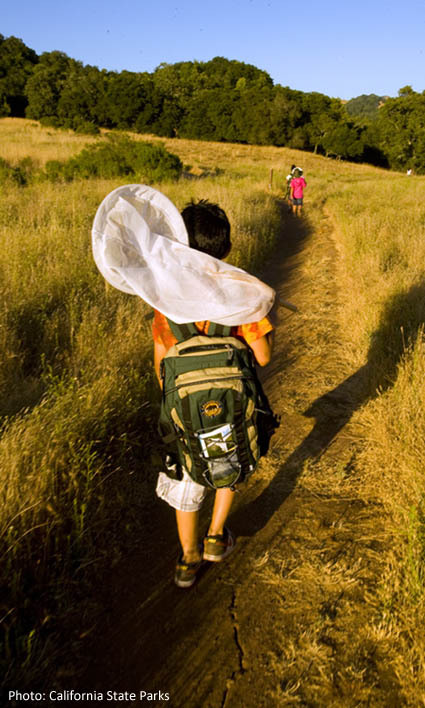 The California Environmental Education Interagency Network (CEEIN) is a state government consortium of environmental educators representing departments, boards, and commissions of the California Department of Education, California Environmental Protection Agency, The Resources Agency of California, UC Agriculture and Natural Resources, and the California Department of Food and Agriculture. Since 1994, CEEIN has fostered broad understanding of the State's environmental and cultural resources while affirming that education is essential to the development of understanding and respect for the environment. 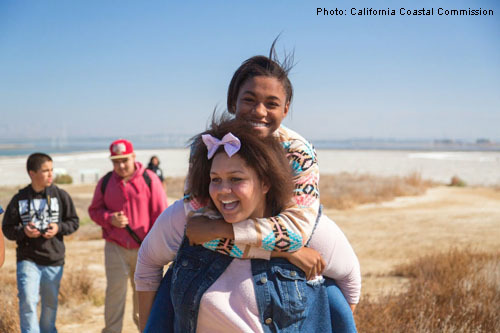 The CEEIN partnership provides a forum for its members to share resources, programs, and materials with California's public schools and students in kindergarten through university. 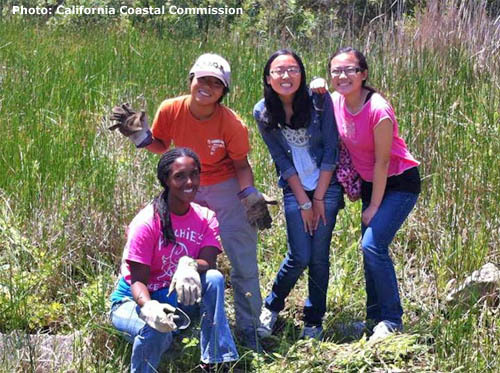 The California Coastal Commission's Public Education Program hosts the CEEIN website as one of its responsibilities of the partnership. The site has previously been hosted by the California Environmental Protection Agency and the California Department of Education. 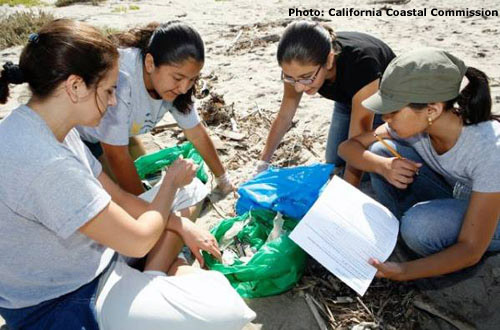 The primary goals of CEEIN are to develop a unified response to the environmental education needs of California's educators and local governments, and to assist with statewide educational reform movements. 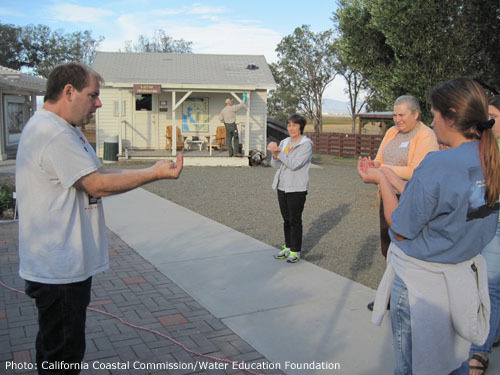 CEEIN accomplishments include the Curricula and Compendia Project, supporting the California Regional Environmental Education Community (CREEC) network, conducting workshops designed specifically for educators, and staffing exhibit booths at environmental and education conferences and fairs. Please note that this webpage can be quickly accessed via the shortcut ceein.org. NEW: CEEIN maintains an online calendar of workshops, conferences, and other events and opportunities related to environmental education and environmental literacy. Event hosts can submit their items to be included in the calendar. 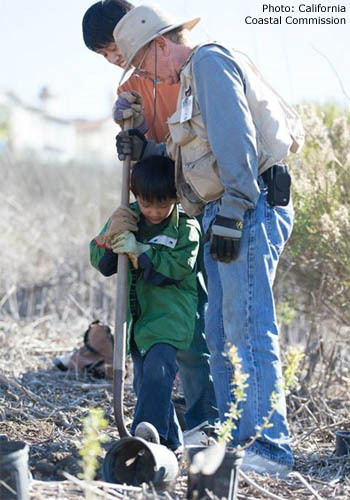 The CREEC Network is a program of the California Department of Education that fosters regional partnerships throughout the state of California to promote environmental education and environmental literacy by providing teachers with access to high quality professional learning opportunities and education resources. 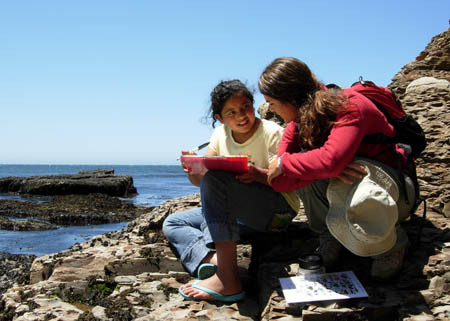 Along with statewide sponsors and partners, each of the 11 California CREEC Regions provides professional learning opportunities and resources to educators as well as foster communications among schools and organizations interested in supporting the environmental literacy of California's teachers and students. A report by the State Superintendent of Public Instruction's Environmental Literacy Task Force of recommended strategies to improve instruction for students on the environment. 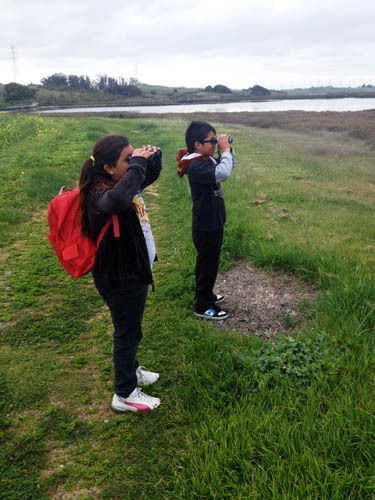 The mission of the EEI is to develop a unified strategy to bring education about the environment into school districts using the Model Curriculum Plan and California's Environmental Principles and Concepts. 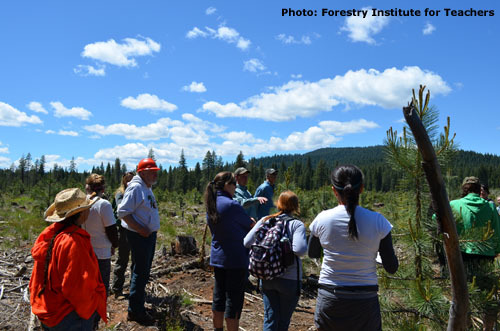 The EEI Curriculum uses the environment as a context for learning in science and history-social science. The CREEC Network is a program of the California Department of Education. 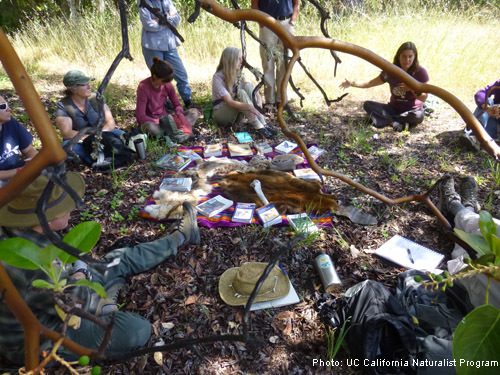 The CREEC Network is a network supporting the environmental literacy of California's students by providing teachers with access to high quality environmental education resources. For kindergarten through grade twelve. 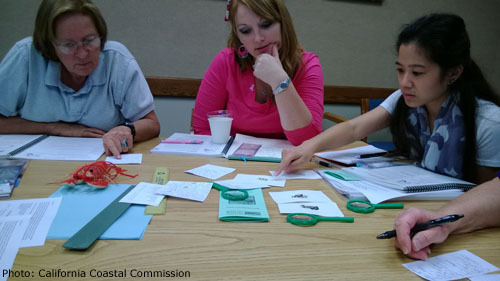 Teacher guides (available free through Aquatic WILD Workshops) and other Council of Environmental Education program materials. Video: Water We Do - It's Up to Me and You! Series for kindergarten through grade two, grades three through five, and grades six through eight. Using insect repellents safely, tips for handling pesticides, and related topics. 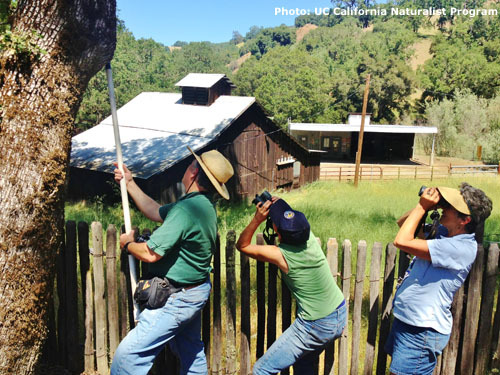 Education resources for keeping pesticides out of waterways online. A complete energy education resource for students, teachers, and parents. Early Childhood, PreK-8, HS Modules, GreenSchools! And GreenWorksGrants! CEEIN members meet monthly (except August and December) to discuss and share information about national and statewide environmental education efforts. These monthly meetings allow participants to network with their counterparts at the other boards, departments, and commissions on a regular basis. Discussions enable the various participants to rapidly exchange information and increase the breadth of information dissemination. This communication enables members to maximize their efforts and minimize redundancy. To request the minutes from a past meeting, please contact the website manager.